Marketing automation tools are a necessity to stay upfront with your competitors. It helps to improve ROI of marketing campaigns. You can establish two-way communication with existing customers as well as promote services to new business prospects. These tools allow you to send unlimited emails, sync your contacts on a single platform and convey personalized messages based on the customer action. 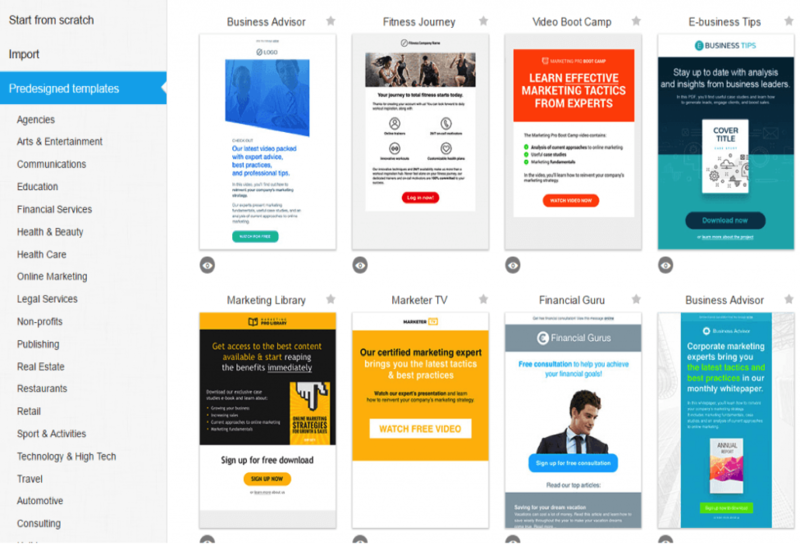 This article will help you better understand which marketing automation software you should choose in order to take your brand marketing to the next level. GetResponse is popular marketing automation software which is perfect for startups and small business enterprises. It offers an easy drag and drop interface which does not require any professional training to get started. The high point of using this software is its unique tracking options and marketing suggestions. GetResponse helps to nurture leads on the basis of customer behavior. It segments them on the basis of trigger events that can easily be created with the drag-drop-join work flow builder. With Auto-responders, you can send time or action based messages to your customers. The recently launched marketing automation tool lets the user set up an automation flow chart which directs the software to pre-defined action based on the user behavior i.e. when a customer opens up an offer or click on a particular link etc. GetResponse offers some fine analytic features such as “one click segmentation”, “metrics over time”, “email return on investment calculation”, “per-user information” etc. to get hold of useful data pertaining to the emails which you send out to your customers. Choose an appropriate name for the Webinar and design it with available tools. You can easily publish and send invites to participants for the scheduled date. The split testing feature gives boost to marketing campaigns. GetResponse offers high functionality as comparatively cheaper costs. You can send responsive emails without being worried about the device your customer might use to access the email. The marketing automation with advanced features sets it apart from its counterparts. Considering the price cap on GetResponse, it is a perfect choice with the amount of features available. For a demo test you can opt for a 30 day free trial to try it alongside your mobile POS. Constant contact is a perfect option for small business enterprises with a schedule so full of web meetings that they are too busy to do everything on their own. You only have to edit the text and change the images. Rest can all be obtained from the built-in templates library. Users can also integrate Gmail and Outlook account contact lists to be included in the existing campaigns. 1- Upload contacts with multiple methods: You can either manually upload the email address or use the tools to get all the desired email addresses on its platform. Be it Gmail contacts, Microsoft Outlook or if you happen to use an online customer management service, Constant Contact has tools at disposal to get all the contacts on the same platform. Informational business thank you messages. Industry-specific themes for real estate agencies, retail businesses, home improvement services. 3- Comprehensive User Assistance: It offers with Webinars, product tutorials, user guides and useful tips to help users master the skills associated with marketing. 4- Social Media Campaign Resources: Create social media campaigns by selecting an email template and use a strong call-to-action along with an appealing offer. The designed email is can be shared by your audience with their respective peers. Constant Contact monitors the amount of shares, likes, and visits generated by an email, no matter whether your business sells company cars or IT services. 5- Event Management Tools: The EventSpot feature lets user to drive conversions for special events. If you happen to include any admission fee then you have the option to add payment choices tin the body of the email being sent. Constant Contact offers a 60 days free trial which lets you send unlimited email to your 100 contacts. Marketo is one of the most popular automation tools on the market for traditional business and online business alike. This tool helps marketers manage email campaigns while also offering additional tools for sales teams as well. You can even browse their marketplace, LaunchPoint, for dozens upon dozens of integrations. This is a solution for those that want something that goes beyond simple marketing automation. The software even offers a knowledge base that is very active, which makes it easy to get help when you need it. If you want an expensive, but comprehensive marketing automation solution, consider Marketo. Advanced email campaigns: It provides with auto-responders, RSS email, and A/B split tests. Users have side by side access to ongoing campaign templates. You can send a quick test email to preview the design and content before it is delivered to your audience. Impressive tools to build custom forms: You can display impressive sign-up forms on your Facebook page or on the respective website page. With Form creator tool, users can customize the size, style and color code of the sign-up form. Everything is accomplished in few minutes. 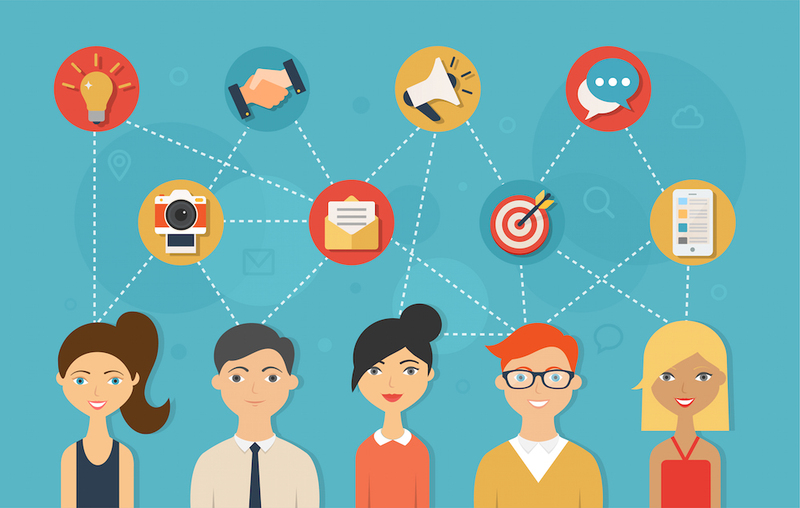 Campaign management features: Based on the customer behavior, users can send automated emails with the assistance from auto responder and triggered campaign tools. These emails can be personalized with deals or discounts on special occasions such as birthdays or any festive season. Sync your contacts: ActiveCampaign makes it possible to sync your contacts from multiple sources. CST, XLS or TXT files can be uploaded directly into the system or if the contact list is stored in online customer management service then you also have the facility to sync contacts. ActiveCampaign provides assistance with video tutorials and webinars to sort out the query. You can also pose questions on social networking platforms such as Twitter, Facebook, and Google+. Campaigner is one of the best marketing automation software available today. However, it will not help with brochures design if you need those features. The software offers features for A/B testing, unlimited sequencing, drag and drop creation and unlimited emails. The makers of the software also offer an incredibly helpful tiered pricing program that starts as low as just under $20/month. If you want an easy to use, affordable automation software with just the most important features, consider Campaigner. All of the above mentioned service providers offer Phone and online support along with knowledge base and video tutorials for customer service. Marketing Automation tools have become a necessity in present times. The feature provided by the service providers in the price range is what sets each other apart. If you are looking for affordable yet productive services then GetResponse can be your apt companion. 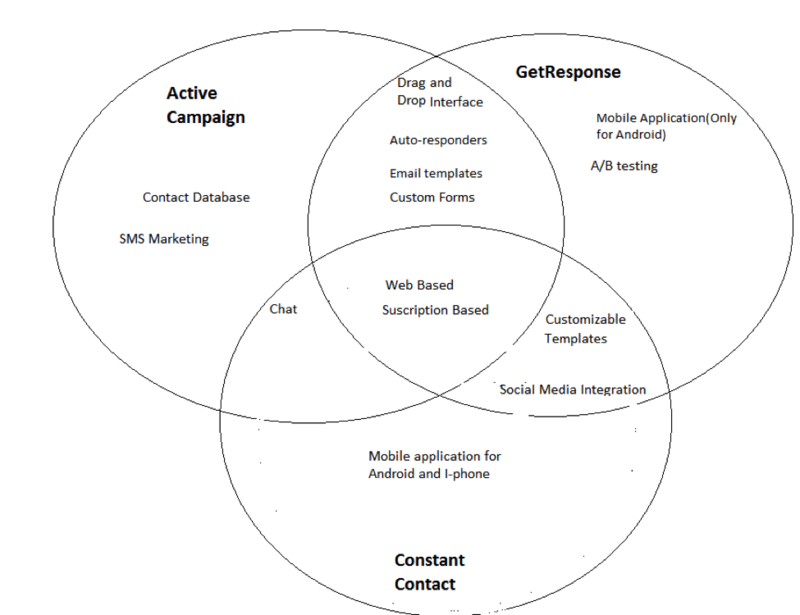 ActiveCampaign on other hand with its sorted contact database comes at a bit higher price and Constant Contact provide with Mobile App for both the Android and iOS. So, to get clear understanding of which one to opt for make sure you refer to the information highlighted above. GetResponse sounds pretty cool and their marketing automation looks quite simple. The number of features and the price make it definitely more interesting.